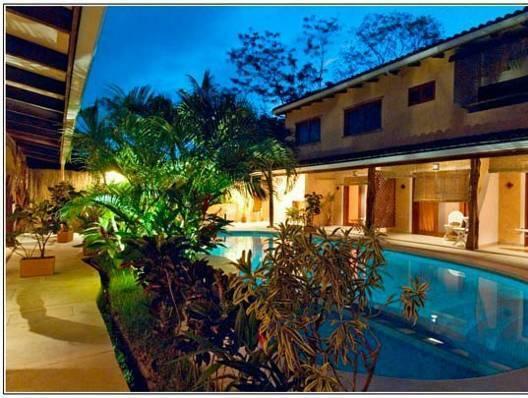 ﻿ Best Price on Domus Kahuna in Tamarindo + Reviews! Domus Kahuna is located 150 metres from Tamarindo Beach and 2 km from Langosta Beach. 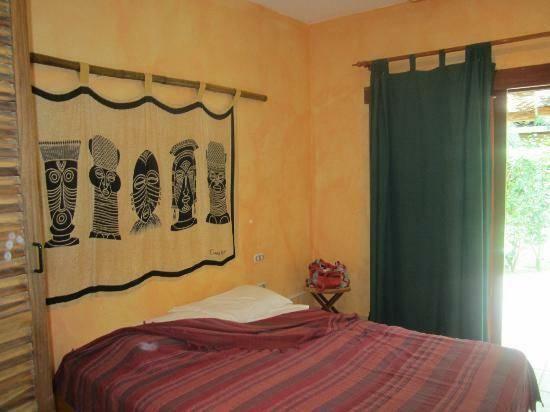 It features an extensive garden, a sun terrace with swimming pool and free Wi-Fi throughout. 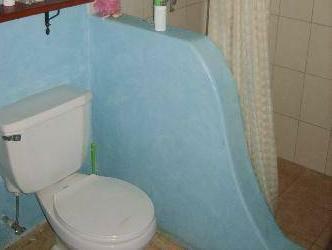 The accommodations offer basic décor, cable TV, air conditioning, fan, safety box and wardrobe. 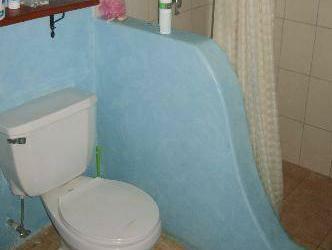 The bathrooms include shower and some offer free toiletries. All apartments also feature a kitchenette with dining area, coffee maker, fridge and kitchenware. Guests at Domus Kahuna will enjoy the breakfast included on the rate, and also they will find a variety of food places within 600 metres. Activities as snorkelling, sport fishing and horseback riding can be arranged at this property and also visits to the Marino Las Baulas National Park 3 km away. The hotel is 4 km from the Tamarindo Local Airport and a 1-hour drive from the Daniel Oduber International Airport.